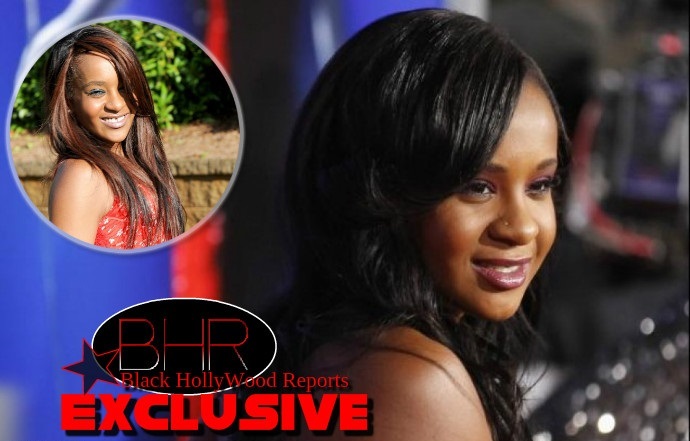 BHR Hollywood Reports.........Days before Bobbi Kristina Brown entered the hospital after being found in her bathtub. 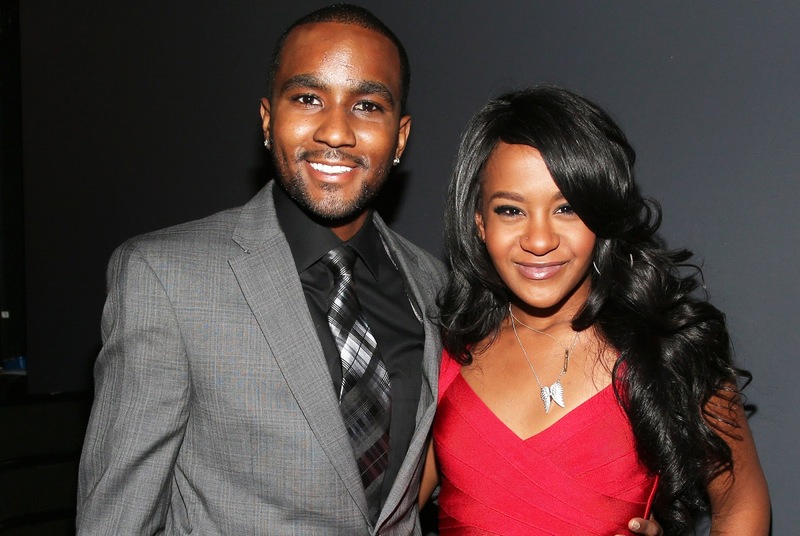 The Daughter of Whitney Houston & Bobby Brown was involved in a car accident with a man who claims he suffered serious injuries from the crash. 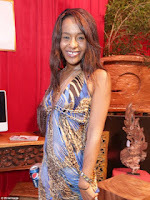 According to the documents Filed by Russell J Eckerman. Claim Bobbi Kristina was "traveling at an imprudent speed for conditions and was following too closely and improperly attempted to change lanes in order to avoid the vehicle stopping in front of her." the lawsuit states. "Defendant Brown lost control of the vehicle she was operating crossed the center line and collided with Plaintiff’s vehicle causing extensive damage to Plaintiff’s vehicle and serious personal injury to Plaintiff." Eckerman claims he sustained "significant injuries" from the crash, including facial, spinal and skull fractures, a laceration on his scalp and a left wrist sprain that landed him in the hospital where he was placed in a medically induced coma and on a ventilator.